Ho Chi Minh City, Vietnam, has a population of over 8.4 million, continually rising, resulting in a high demand in housing. Thus, both residential and commercial development have began to extend to HCMC’s District 4. 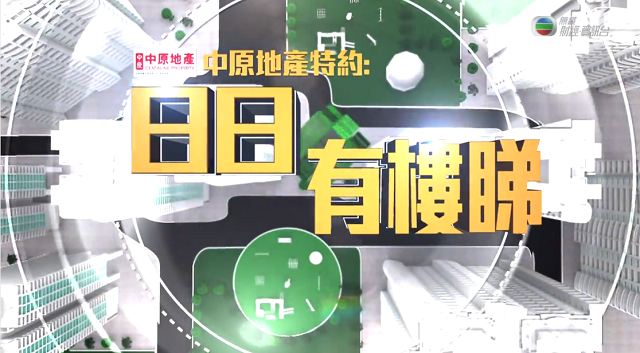 TVB’s financial show, A Property A Day, recently introduced the rising potential of District 4’s properties and featured De La Sol, the latest residence developed by Southeast Asia’s renowned CapitaLand. The episode also featured Malaysia-listed developer, Gamuda Land’s latest project, Celadon City, followed by an interview of Gamuda Land’s Project Manger, Mr. Wyeren Yap to discuss the market trend of the city.